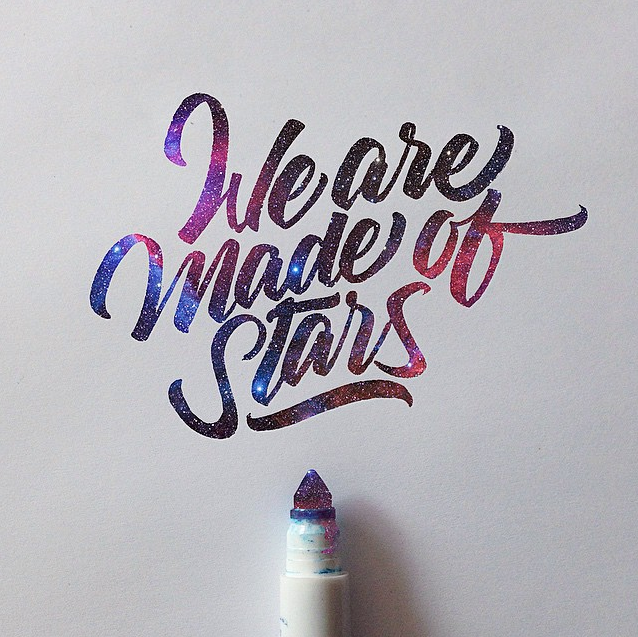 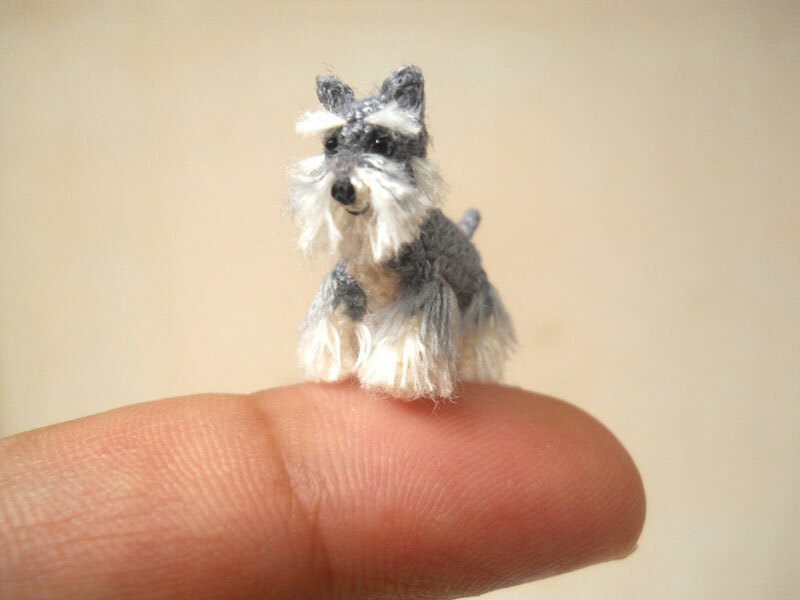 You know when you’re walking down the street (often in a popular Spanish holiday destination) and you see people writing names on a grain of rice and wonder how they have the patience to do that? 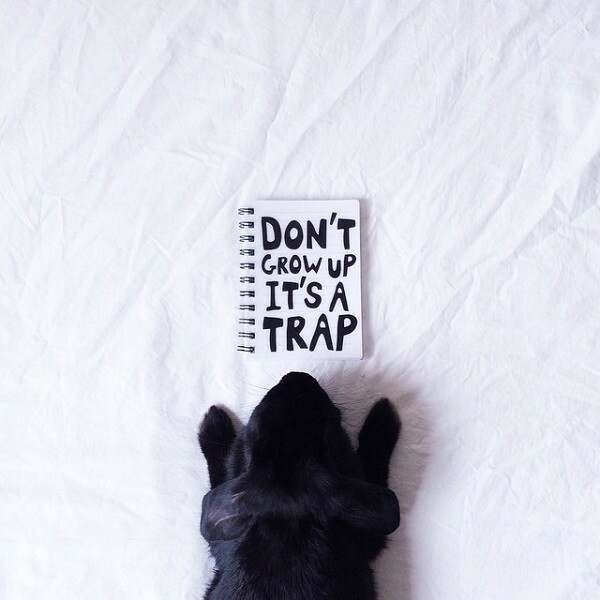 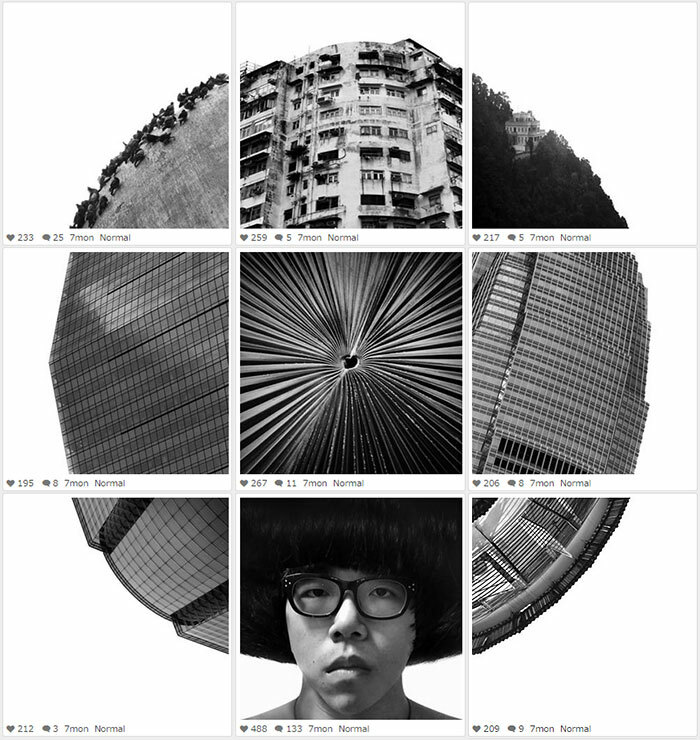 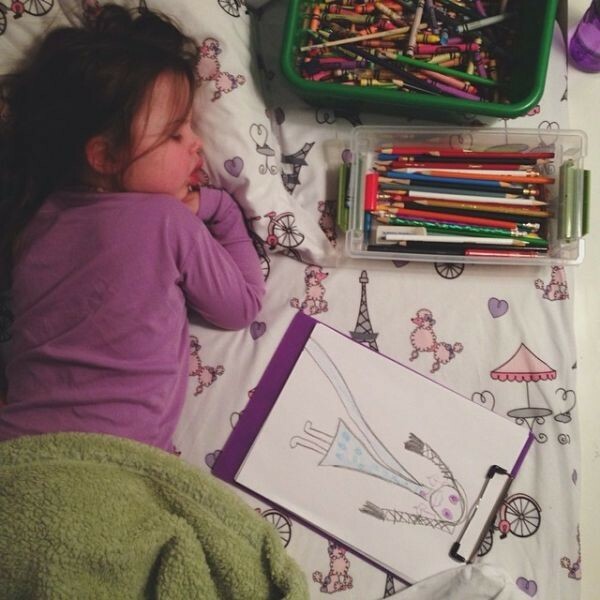 Well this is no different. 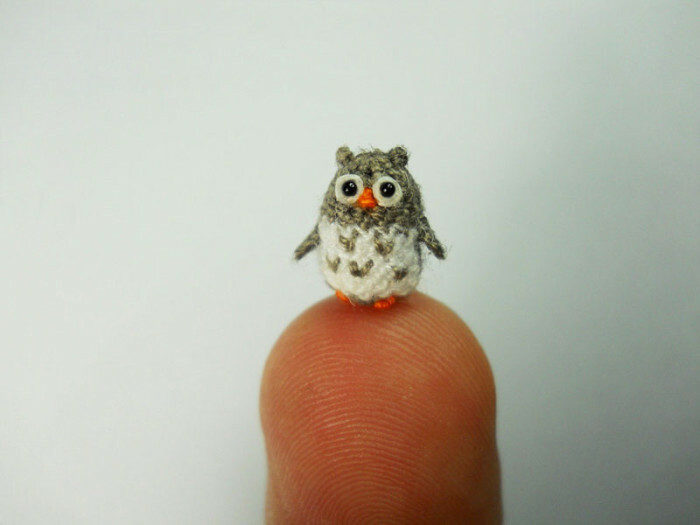 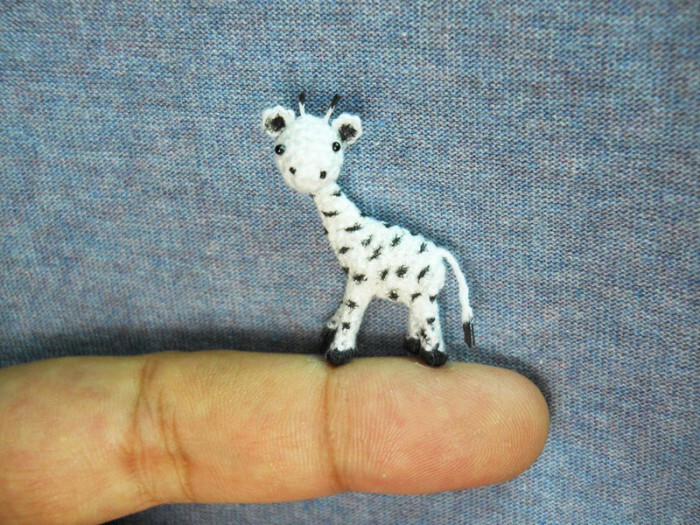 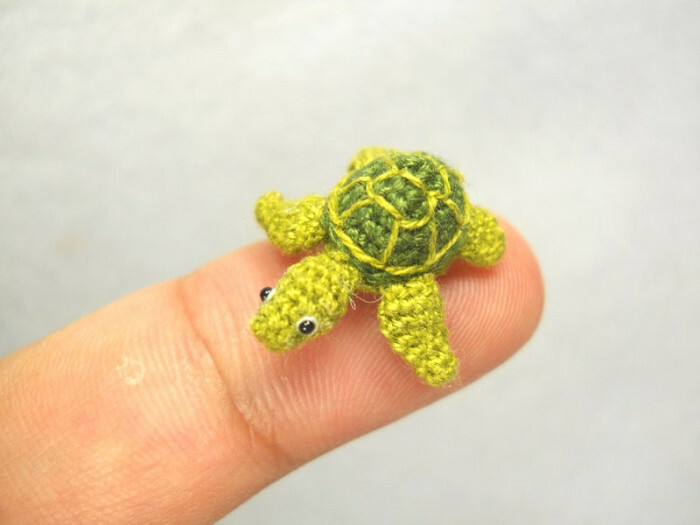 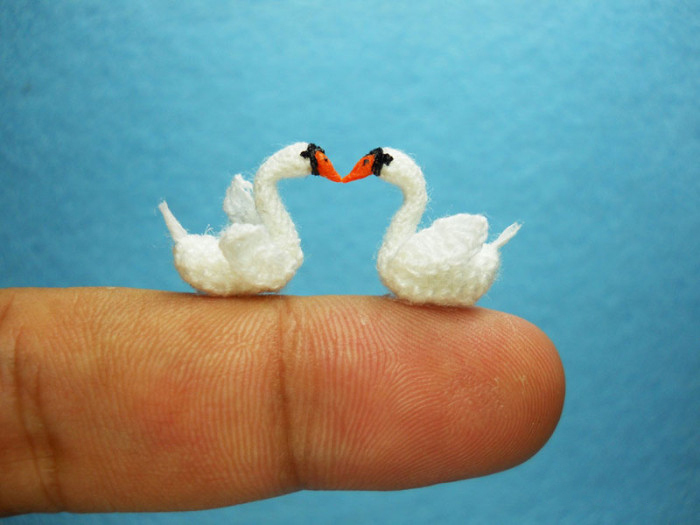 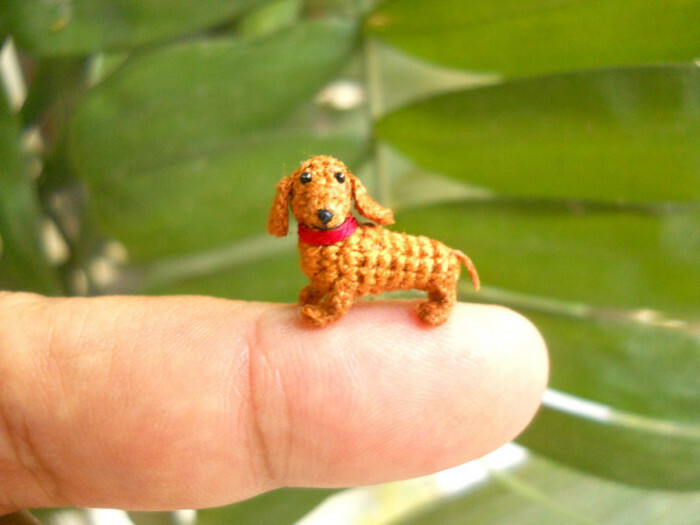 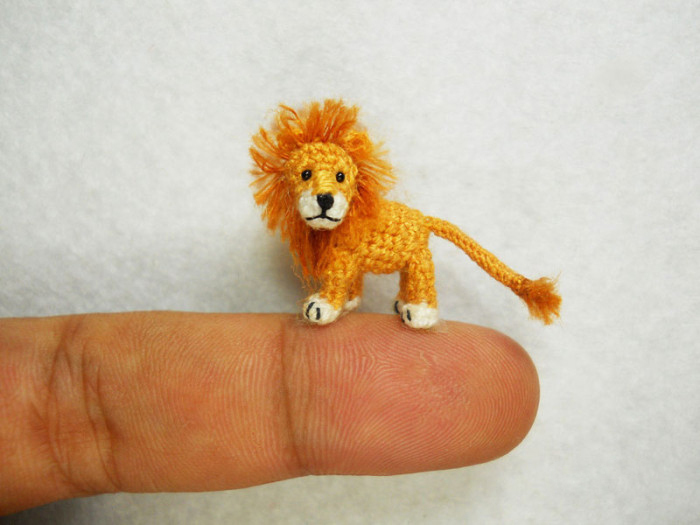 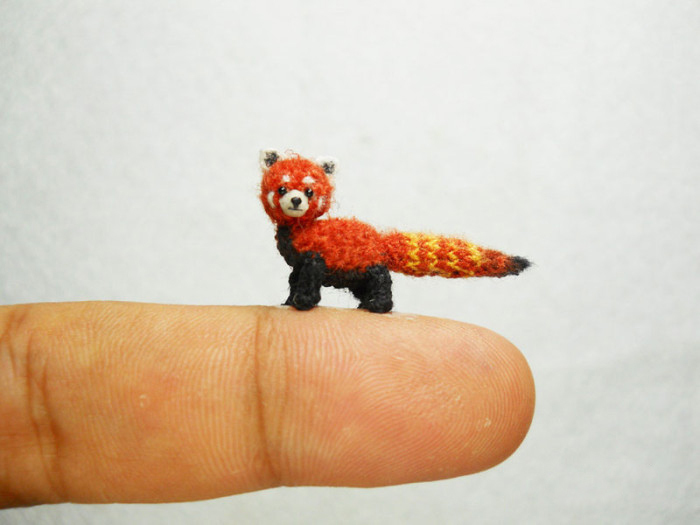 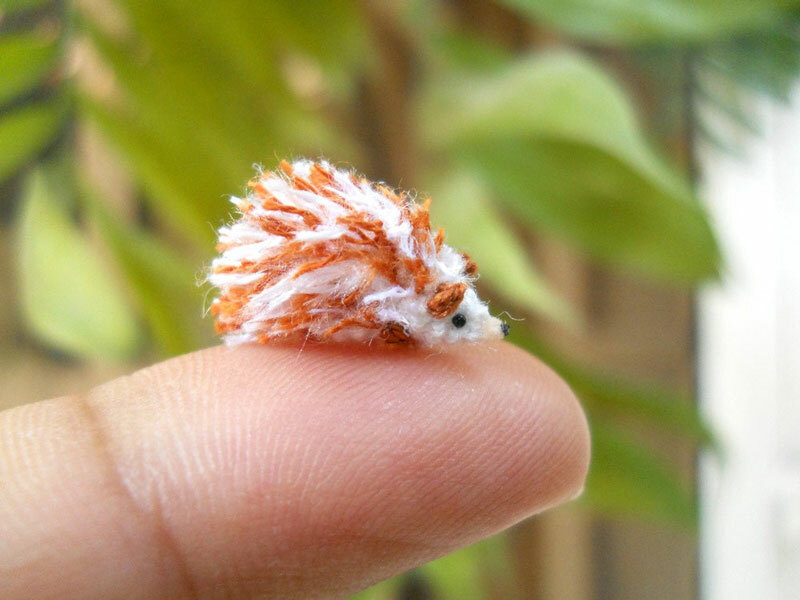 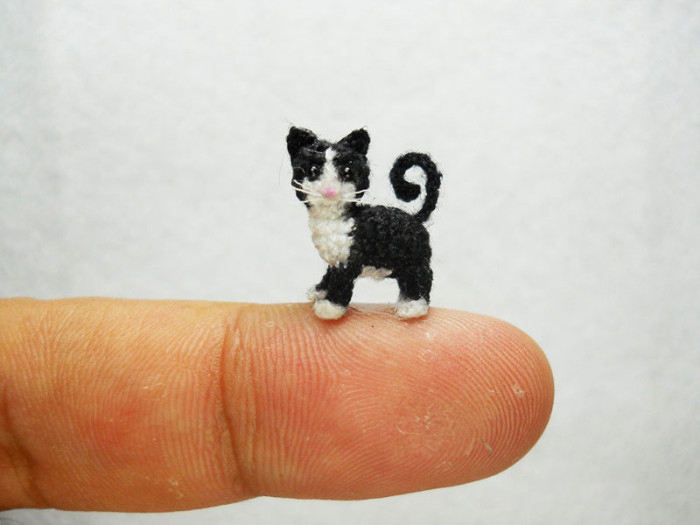 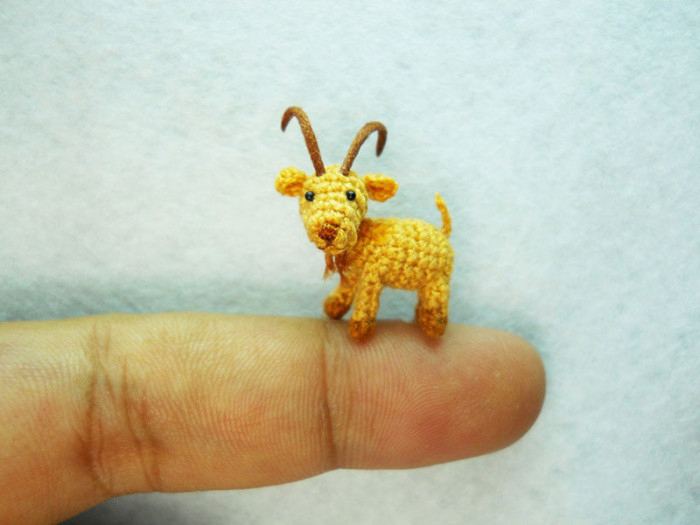 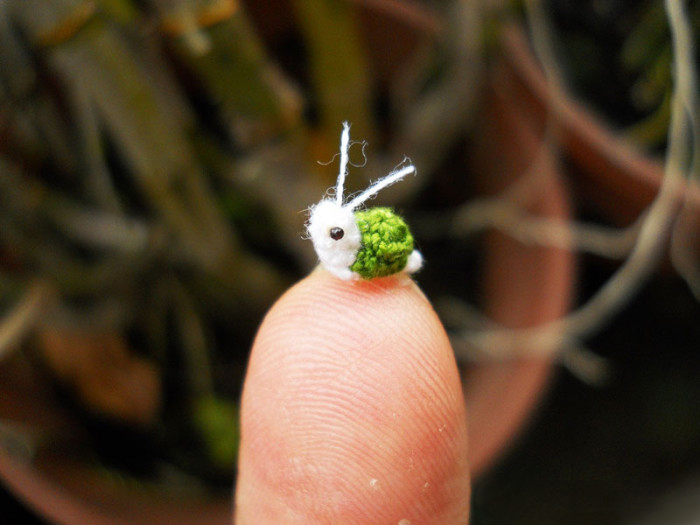 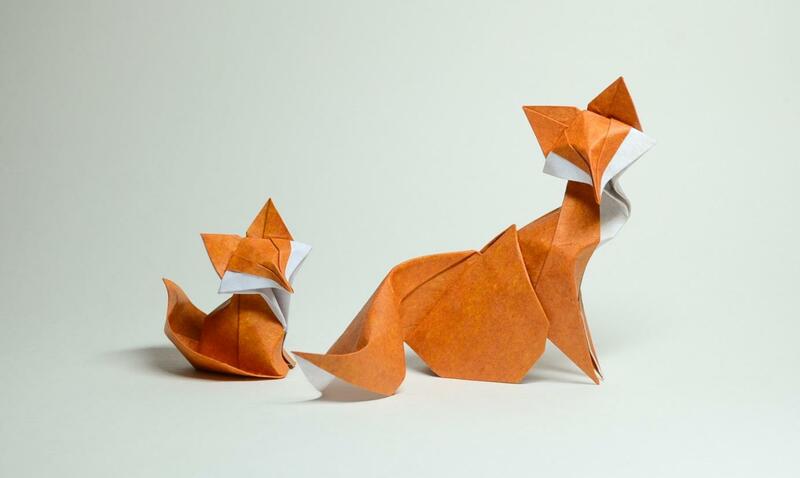 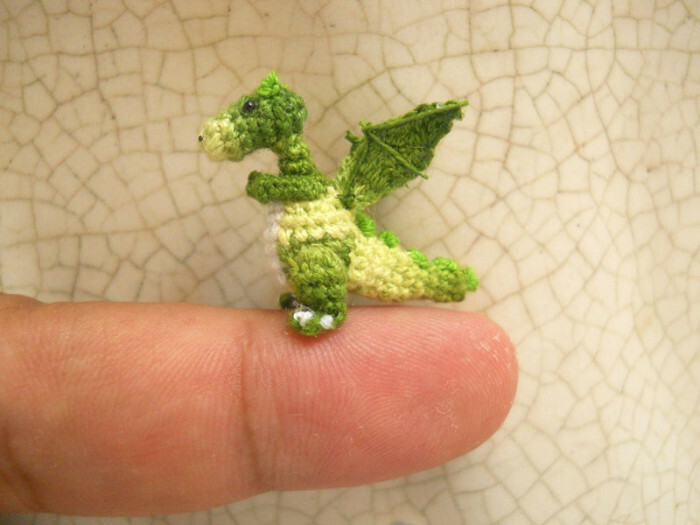 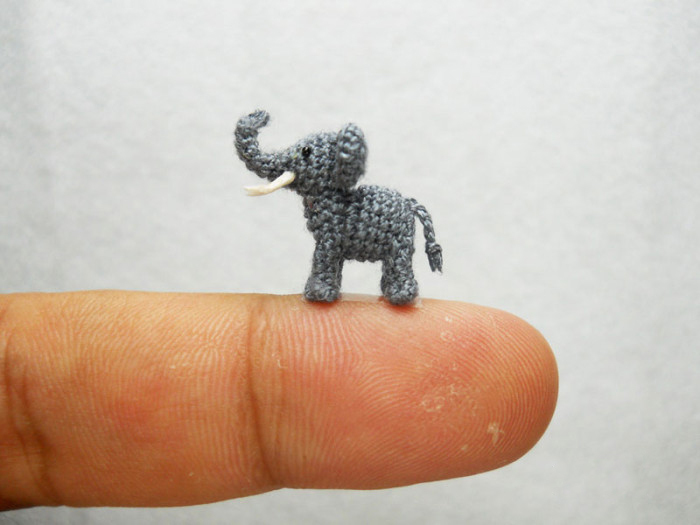 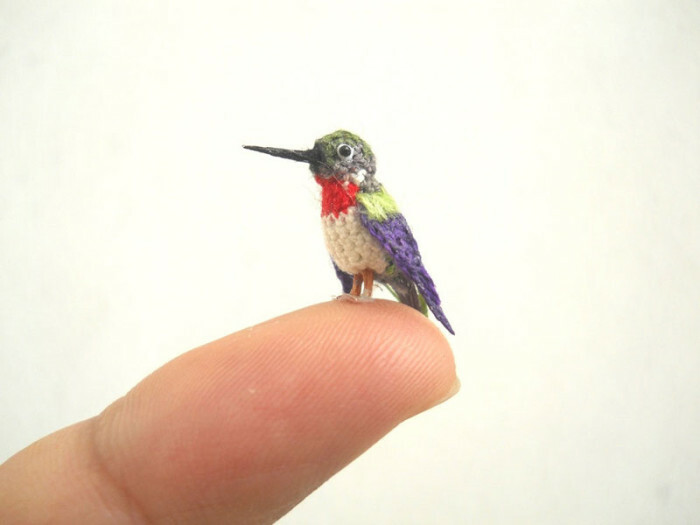 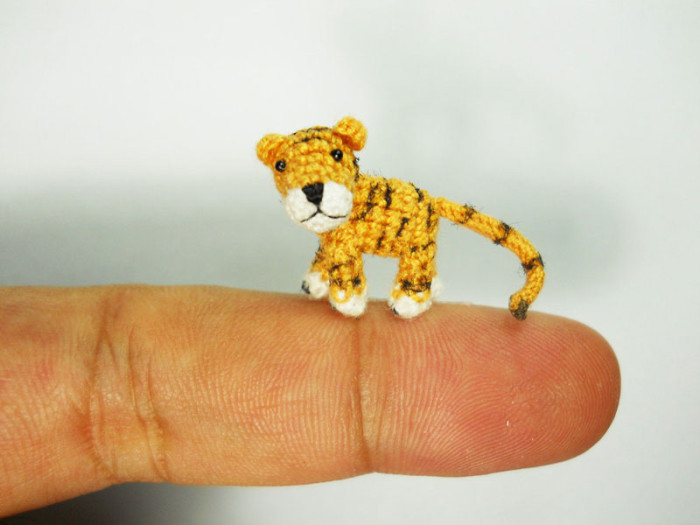 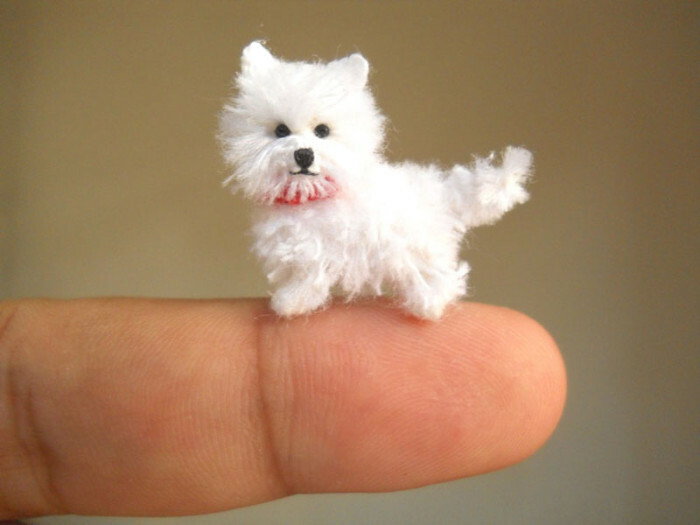 Su Ami, a family of five artists from Vietnam create amazing miniature crocheted animals that sit on your fingertip!